Looking for things to do in Hakone? 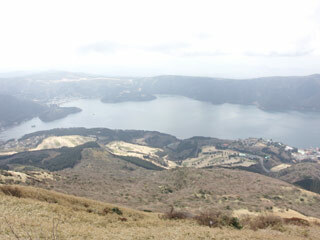 Hakone is one of the most popular spots in Greater Tokyo Area. It has rich nature and history. It is also famous for Mt. Fuji view point. Because Hakone is located on Tokaido road, Hakone offers traveling nature and history at the same time. Lake Ashi, Mt. Komagatake, Owakudani, Hakone Shrine, Hakone Sekisho, Hakone Park, Tokaido Cedar Ave..